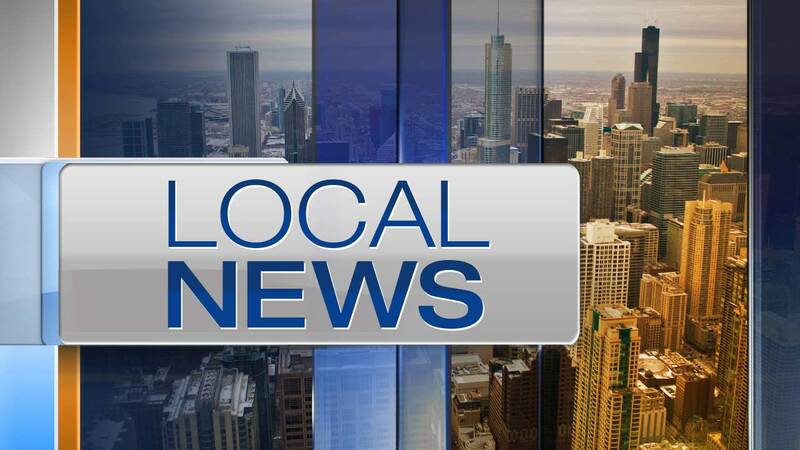 GLEN ELLYN, Ill. -- A man who was trying to sell a computer on Craigslist was robbed at knifepoint Thursday night at a Starbucks in west suburban Glen Ellyn. The 22-year-old man had advertised the computer for sale on Craigslist ,and agreed to meet an "interested buyer" at the Starbucks at 691 Roosevelt Rd. in Glen Ellyn shortly after 9 p.m., according to a statement from Glen Ellyn police. A man whom the victim believed was the buyer entered the store, brandished a knife and took the computer, police said. The 22-year-old and an employee who tried to intervene each suffered a minor cut to the hand in an ensuing struggle. The robber ran away with the computer. The suspect was last seen running westbound, police said. He was described as a 6-foot-4 black man with a beard and a large build. He was wearing a gray hooded sweatshirt and black pants. Anyone with information should call Glen Ellyn police at (630) 469-1187.